"Claude C. Corkadel, GTL Energy, Australia, explains the steps taken toward coal drying commercialisation. The coal industry has looked long and hard for the Midas touch that could convert low rank coals into higher value bituminous equivalent products. Many have tried, but few have succeeded and none have yet been fully commercialised." 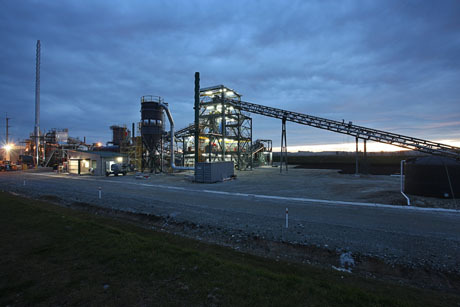 GTL Energy and Solid Energy are continuing with operations at the Mataura coal briquette plant and plan to run it for an extended period to enable GTL Energy to demonstrate the production capabilities of the plant and its technology and for product combustion and handling testing in the domestic and international market. The plant, which uses GTL Energy’s coal upgrading technology, achieved sustained production runs through to April 2013. Following a period of product and production assessment, the plant was commissioned in May 2013. Since that time, the companies have been considering the commercial arrangements for its ongoing operations. 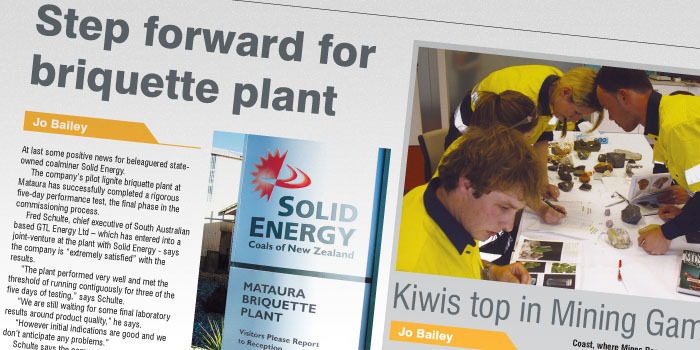 An article in Mining NZ Magazine covers commissioning of commercial plant in New Zealand. 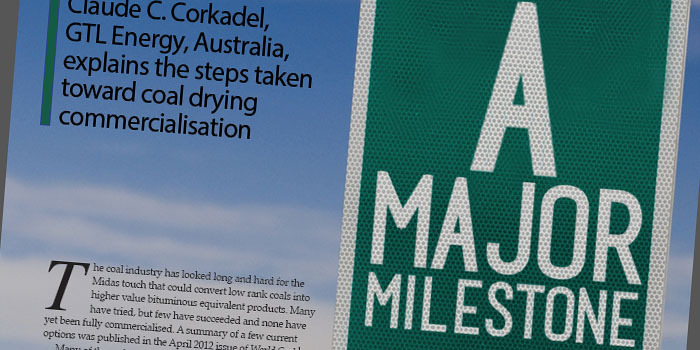 "Utilising GTL Energy coal-upgrading technology, the low grade coal is turned into a higher rank fuel by removing moisture from the coal and transforming it into the briquettes, which have an increased energy content, reduced emissions, improved handling and transportation characteristics and increased market value."